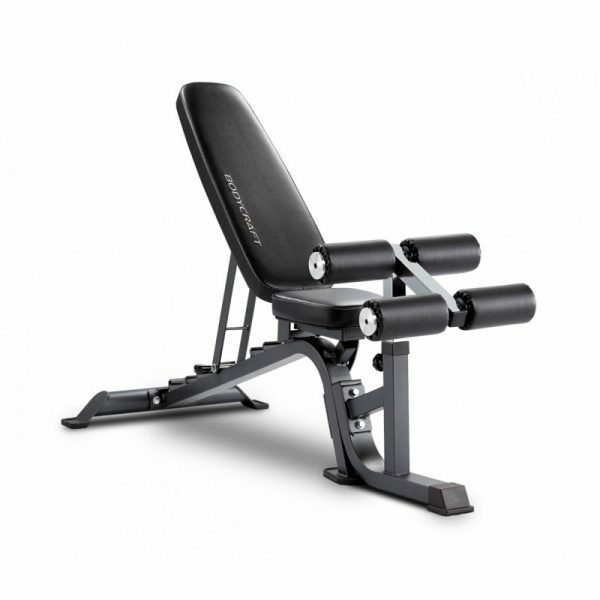 The Bodycraft CF605G FID Bench is the easiest to adjust utility bench. Simply lift the back pad and the “ladder catch” system falls into the desired placement. Seven different positions that range from decline to shoulder press with 3 seat adjustments. Rated for up to 1500 lbs. Utilising a easy adjust ladder catch system, the user can choose from seven different positions, ranging from a ’20’ decline to an 85′ upright position. 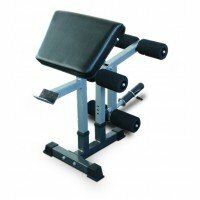 The integrated lift handle and transport wheels allow for simple and easy maneuvering when relocating and storing the bench in an upright position. The 3 point stance and rubber feet ensure that the bench will not rock. 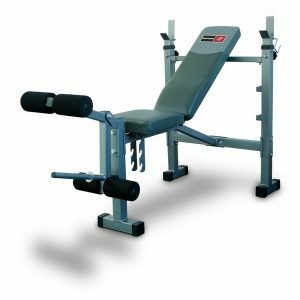 Additional attention to comfort, style and accessory used gives this bench package a huge advantage over all others. Compact design can be stored upright when not in use. 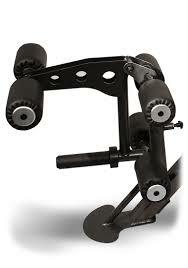 Integrated lift handle and transport wheels for easy maneuvering. 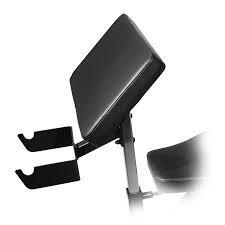 Rock solid 3-point stance with non-slip rubber feet that keeps the bench in position. 7 Positions: 1 Flat, 1 Decline and 5 Incline: (-20′, 0′, 15′, 30′, 45′, 60′, 85′). Optional F615 Hold Down Attachment kit to expand versatility (CF605KG). Construction: 2” x 3”, heavy-gauge steel tubing. Weight Capacity: 680KG (1500LBS). Tested to 3000LBS in prone position without fail. Assembled Dimensions: 132cm (L) x 71cm (W) x 50cm (H). Stored Dimensions: 54cm (L) x 71cm (W) x 132cm (H).